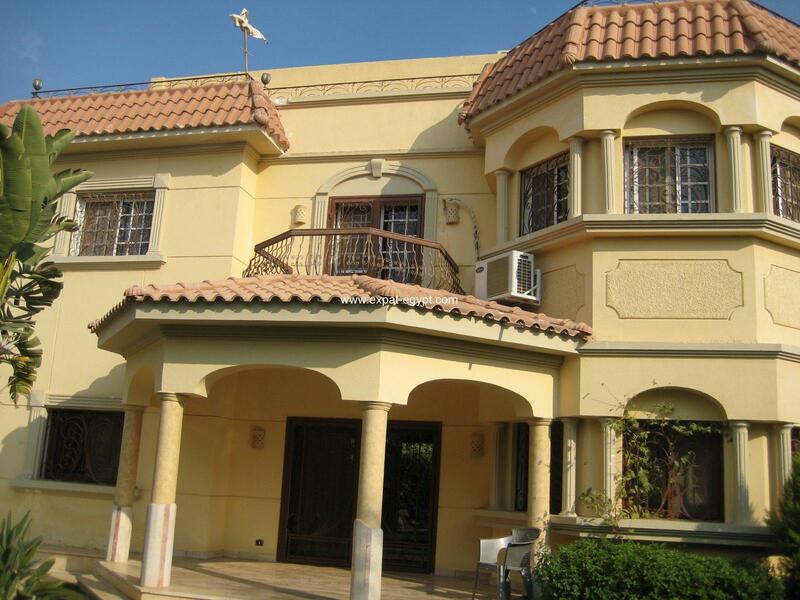 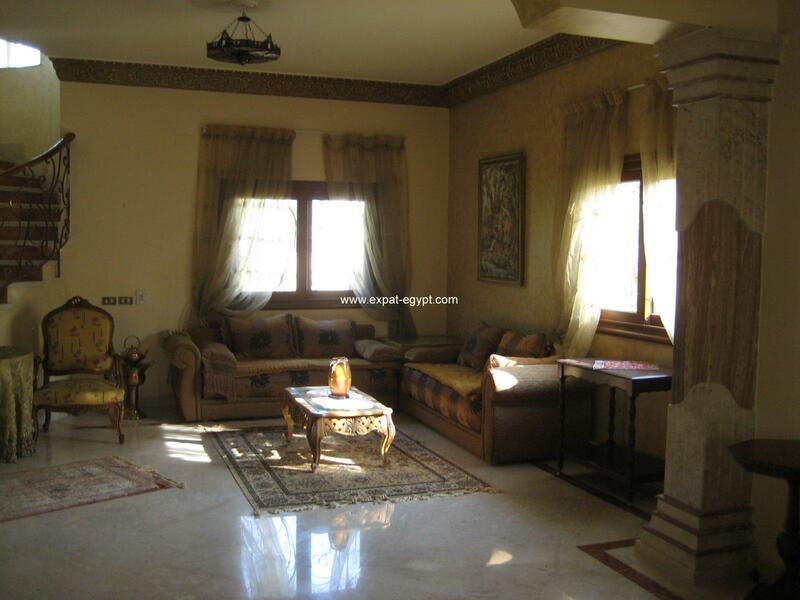 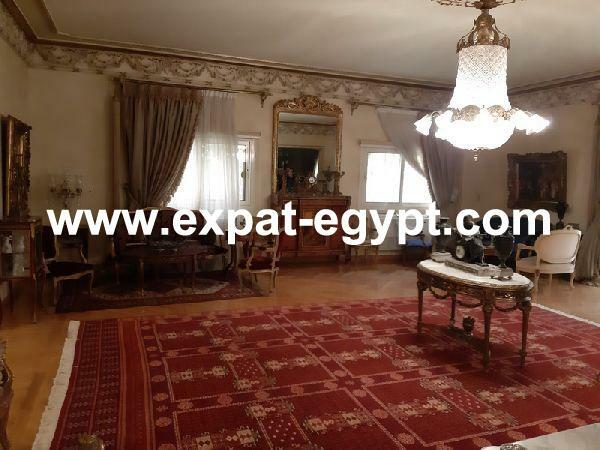 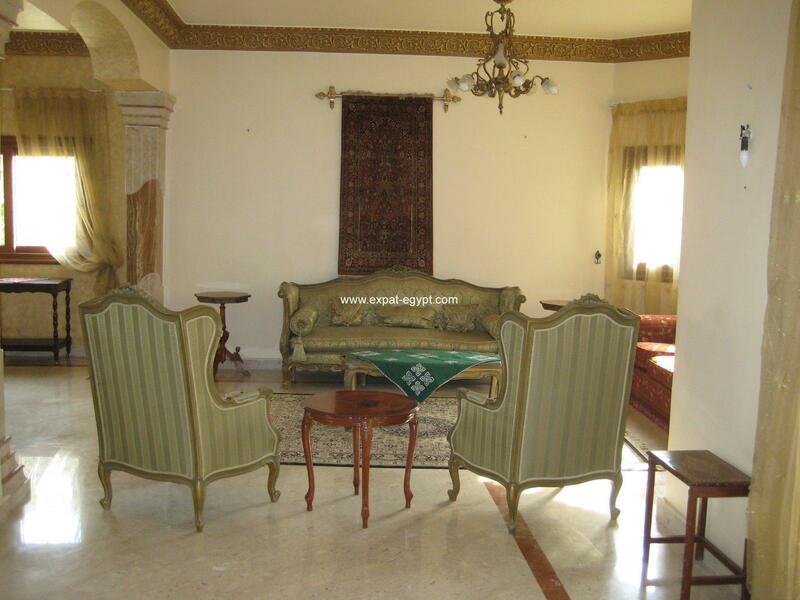 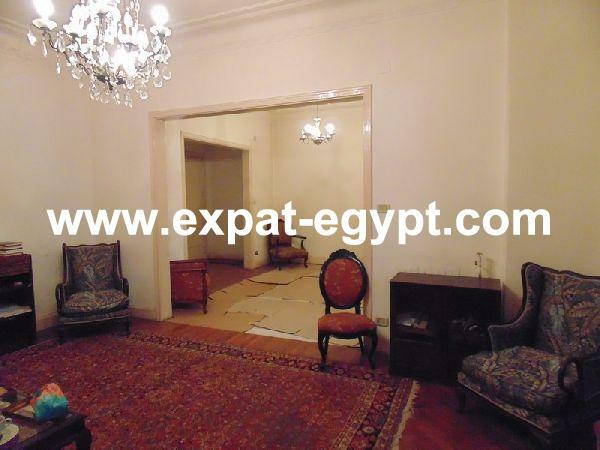 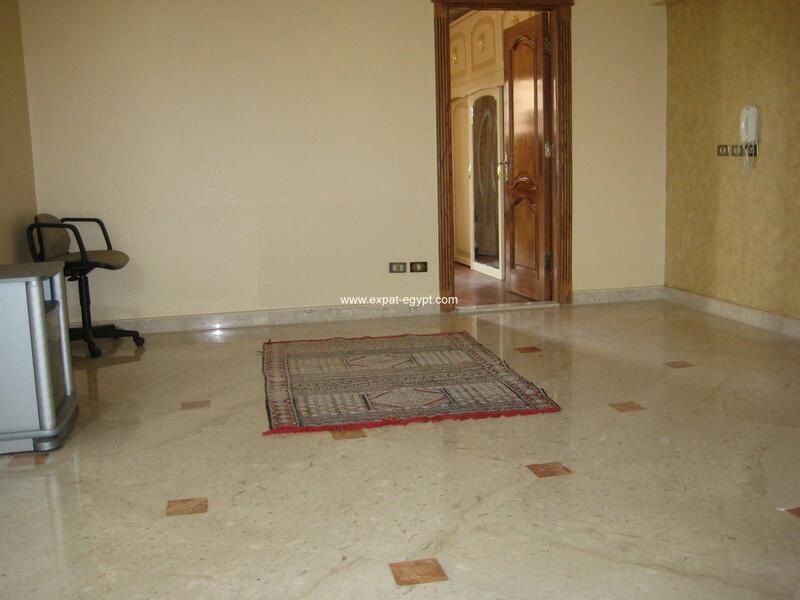 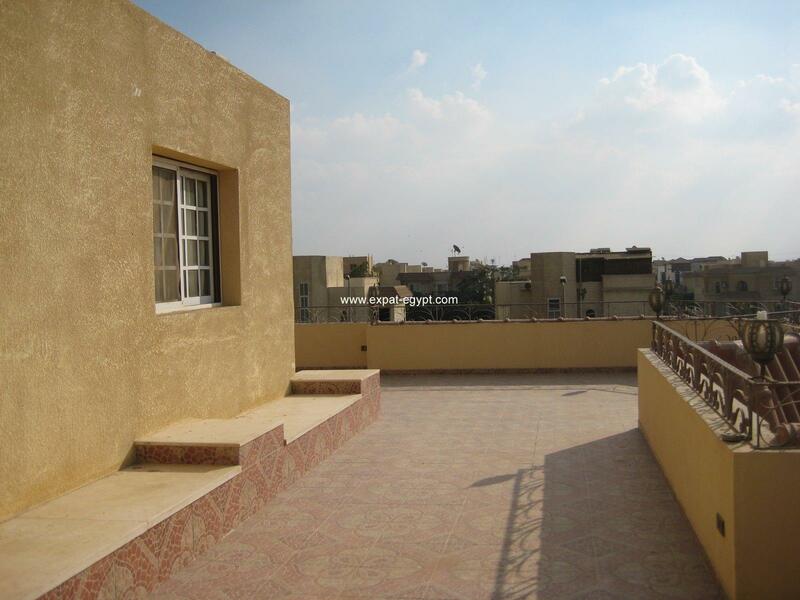 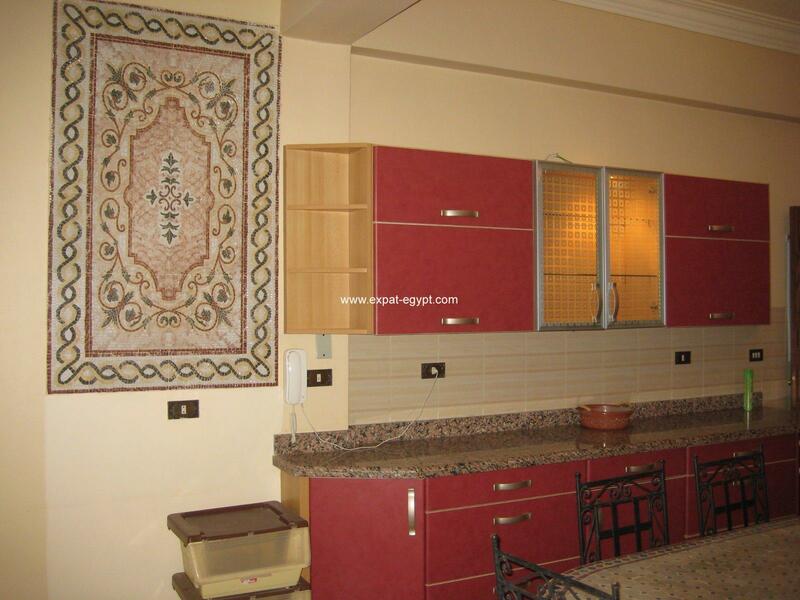 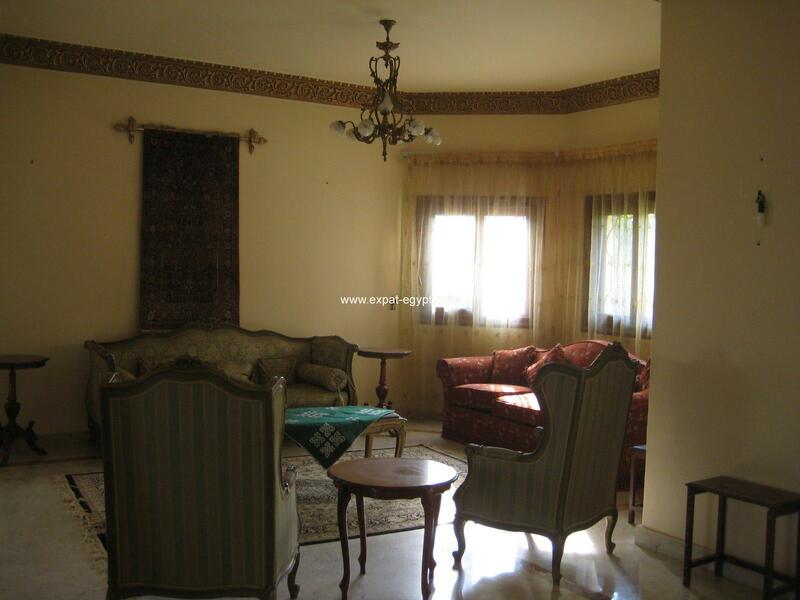 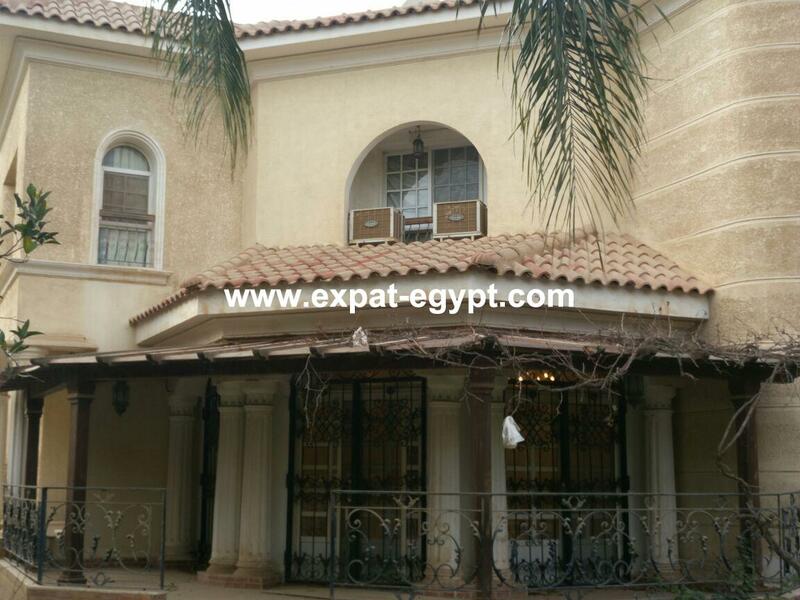 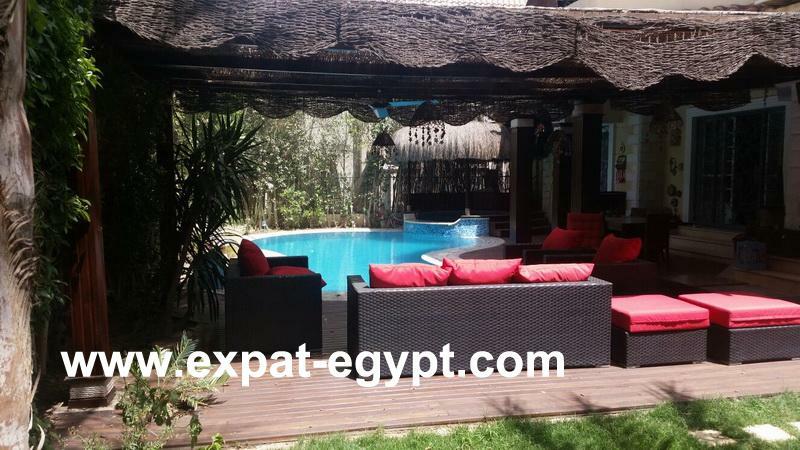 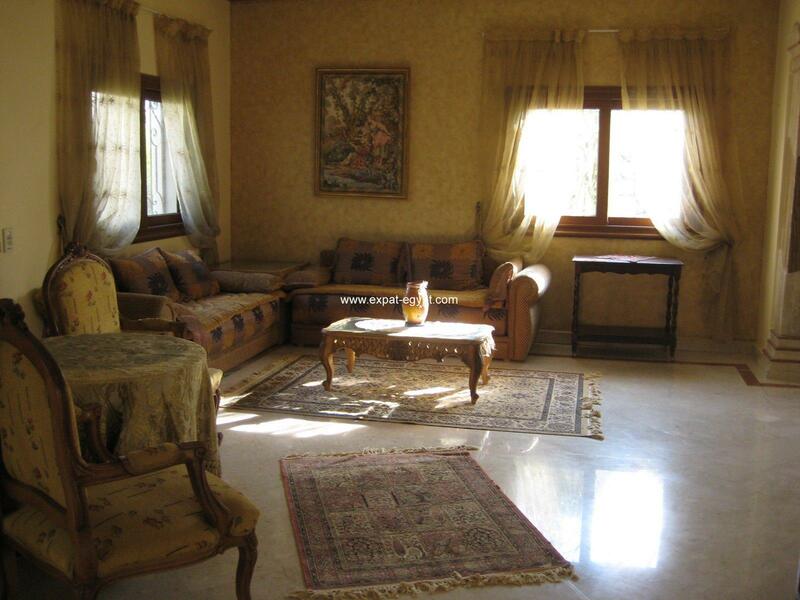 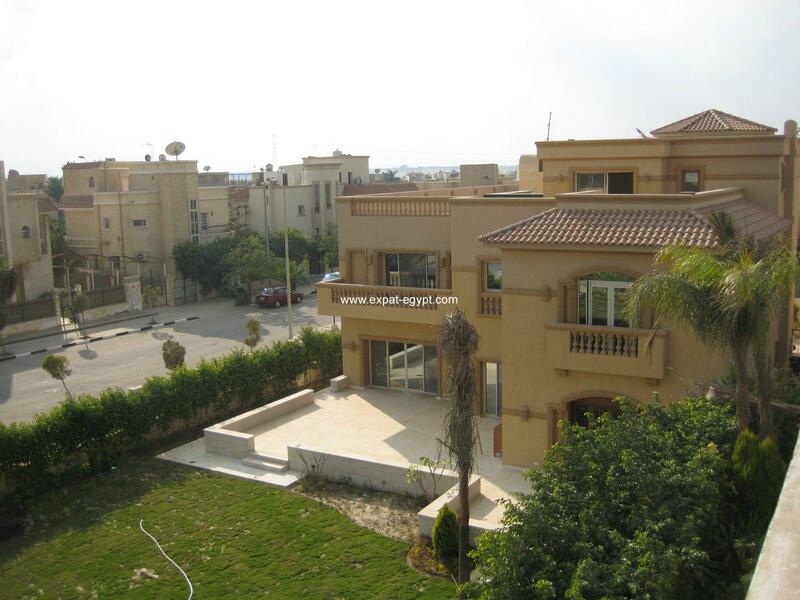 villa for rent in beverly hills a fully-furnished, living space 570 m2, villa with all appliances and furniture located in beverly hills compound, al sheikh zied, cairo, egypt. 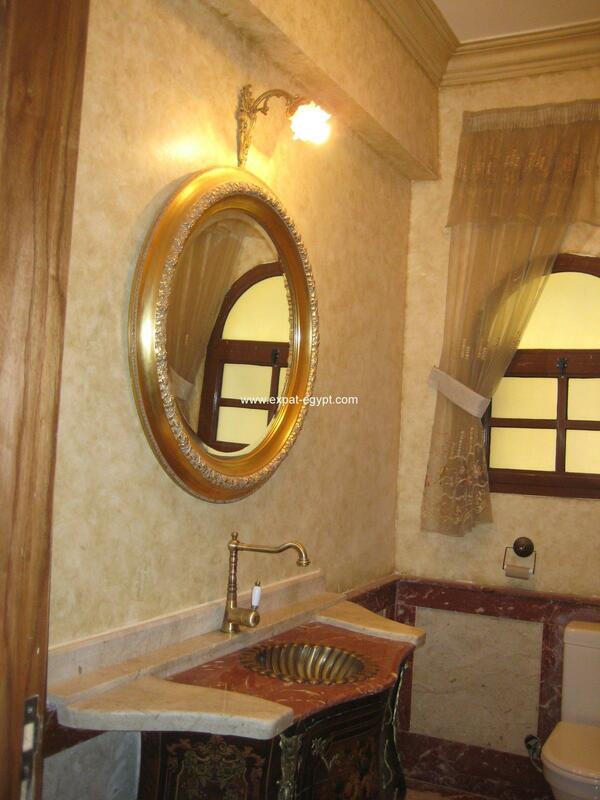 the villa is supplied with gas there is also a room on the roof for the guest with a private bathroom. 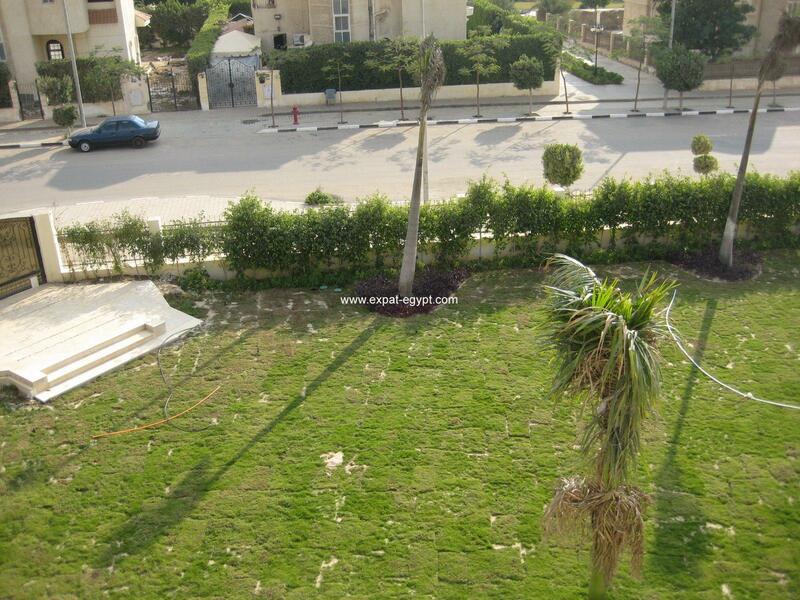 there is also a private park for the villa. 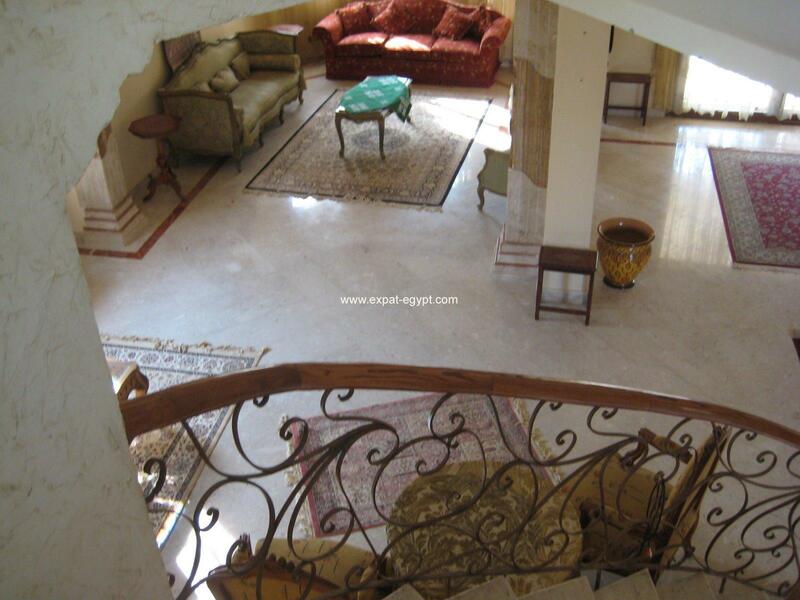 accommodation is over 3 floors. 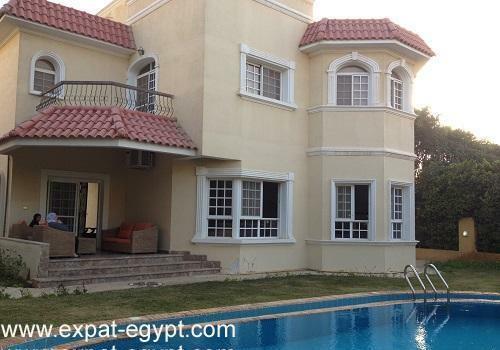 throughout the villa the windows are the focal point letting in light and with stunning garden and pool views. 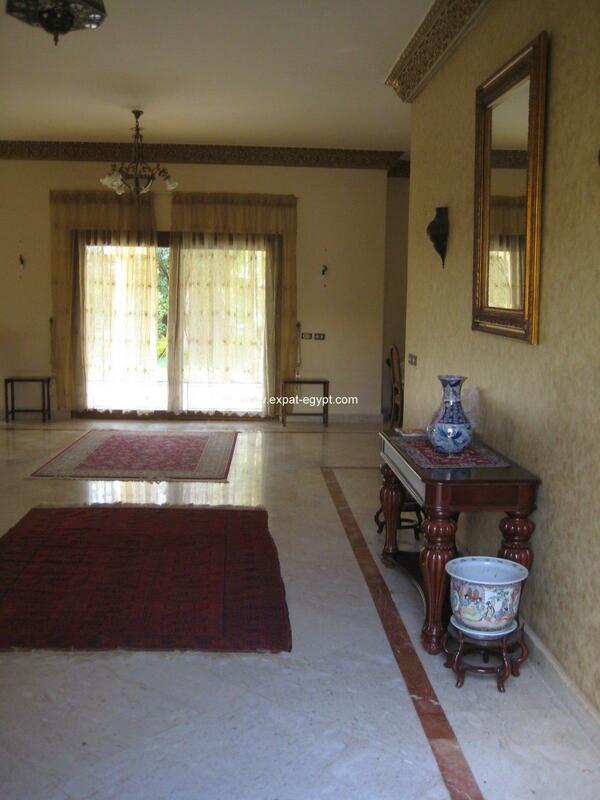 ground floor; reception, living room, dining room, kitchen, guest bathroom. 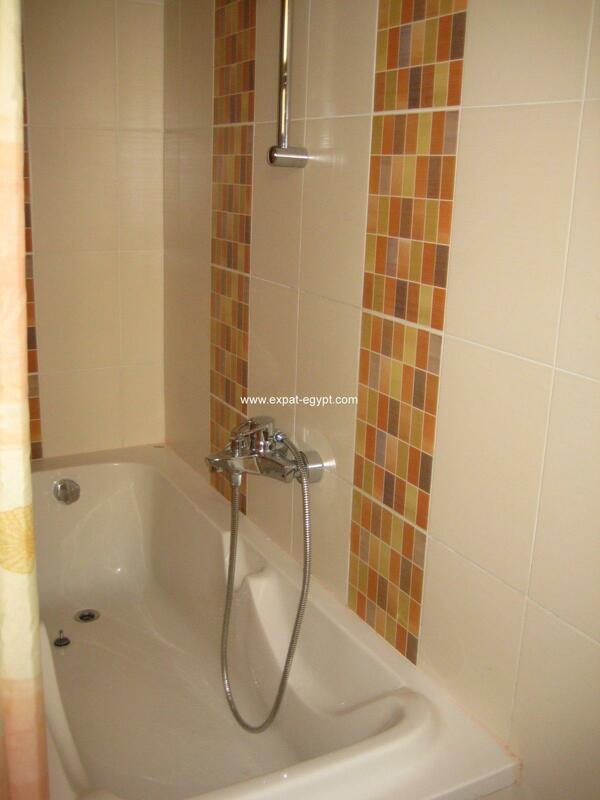 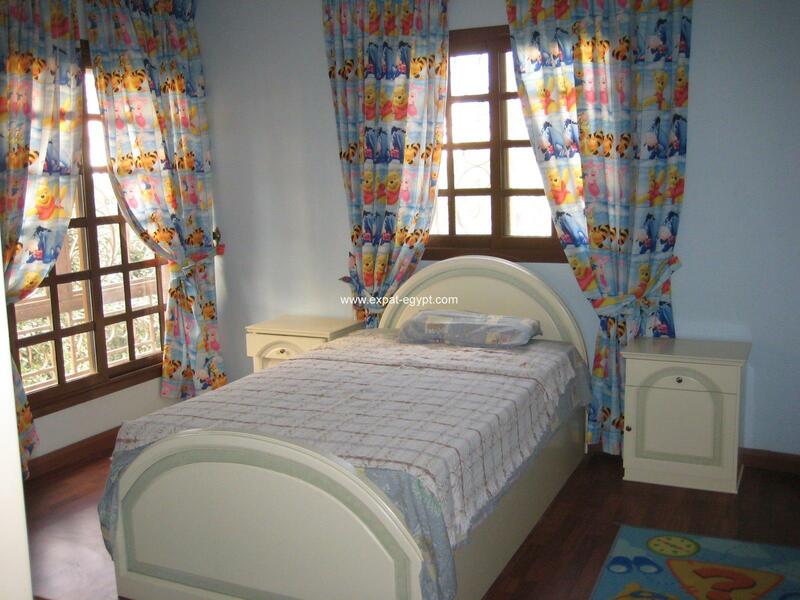 first floor: one master with dressing and jacuzzi, 2 bedrooms, 1 bathroom, balcony. 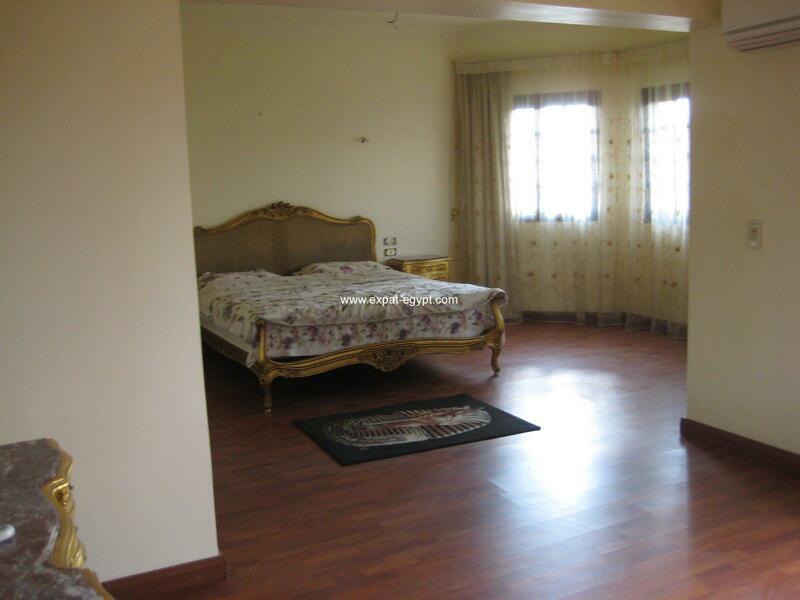 second floor: large guest bedroom with bathroom and terrace. 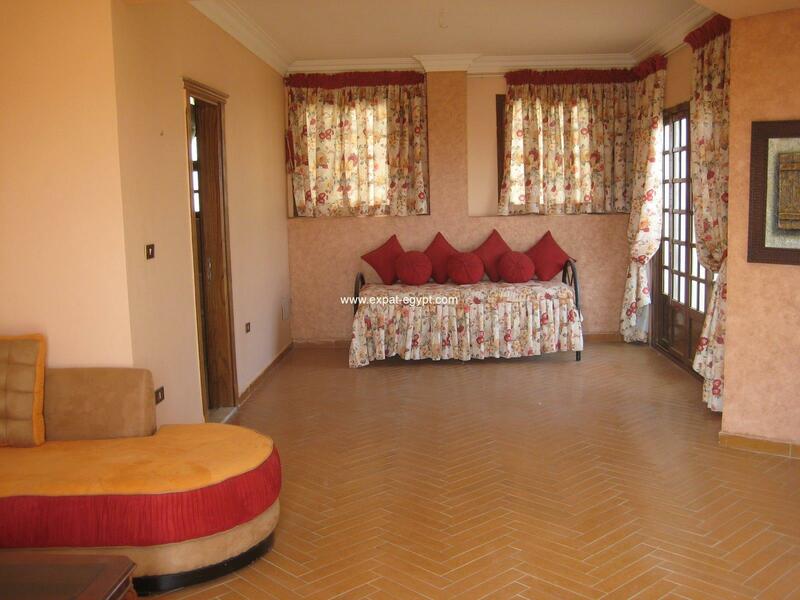 the plot size for this is villa is 700 m2 and the living space 570 m2. 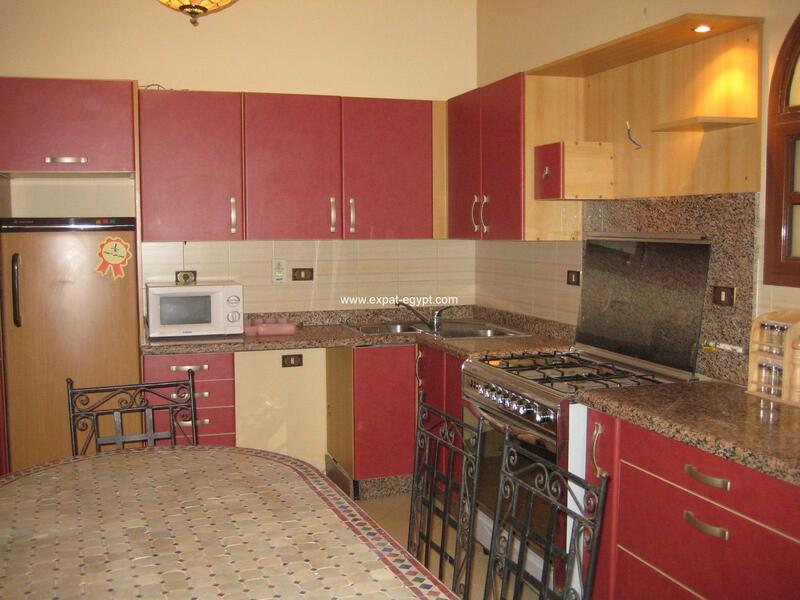 fully fitted kitchen with with sink, stove, oven, microwave, extractor fan, fridge. 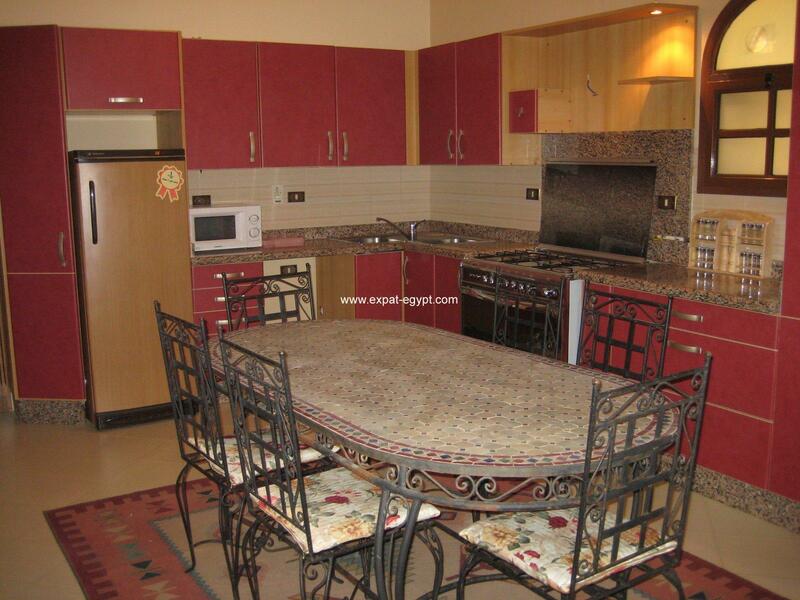 space for breakfast table. 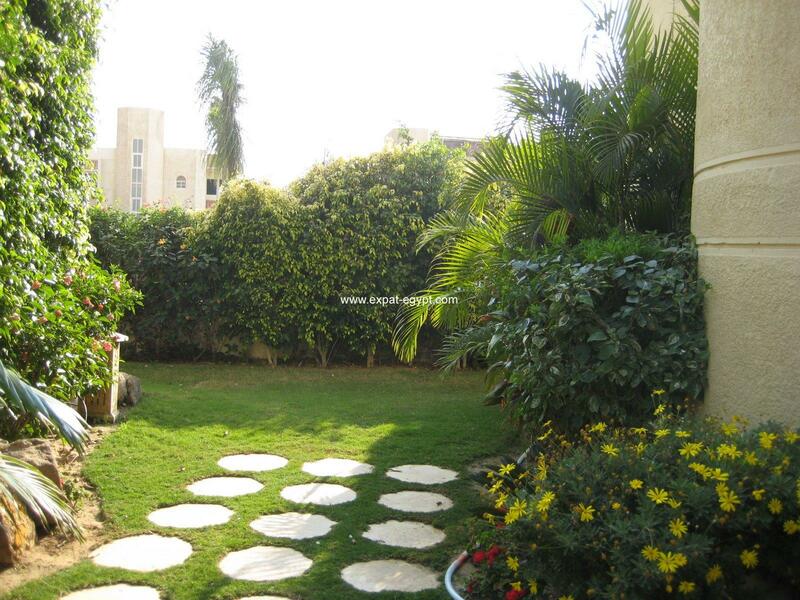 garden with greenery and swimming pool. 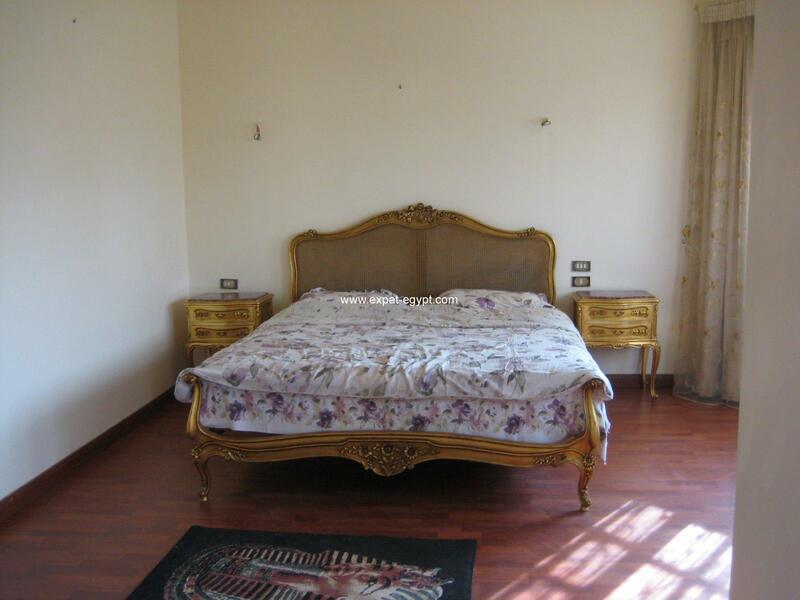 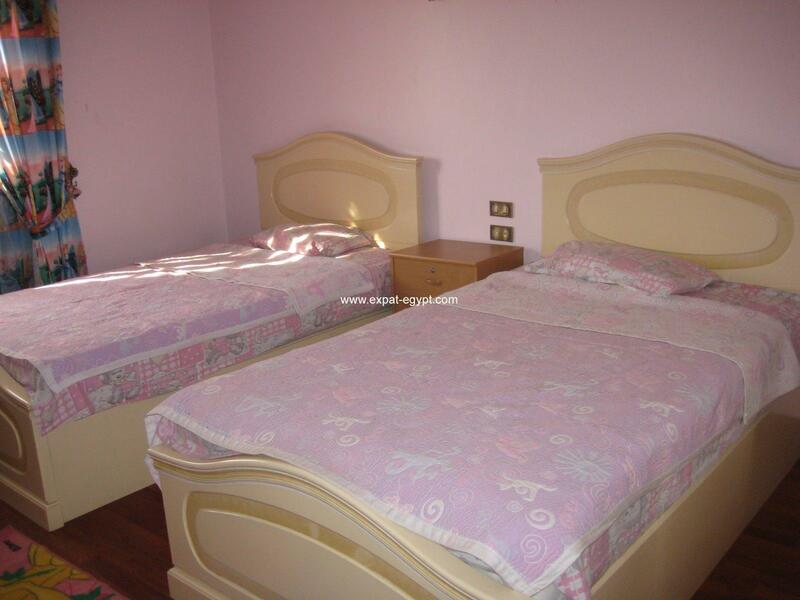 * a room for the guest with a private bathroom. 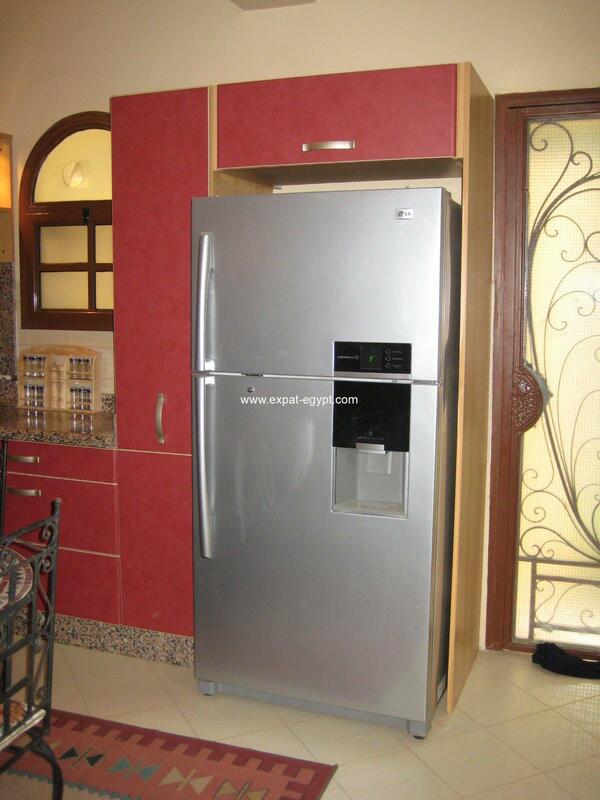 * all of the kitchen equipment. 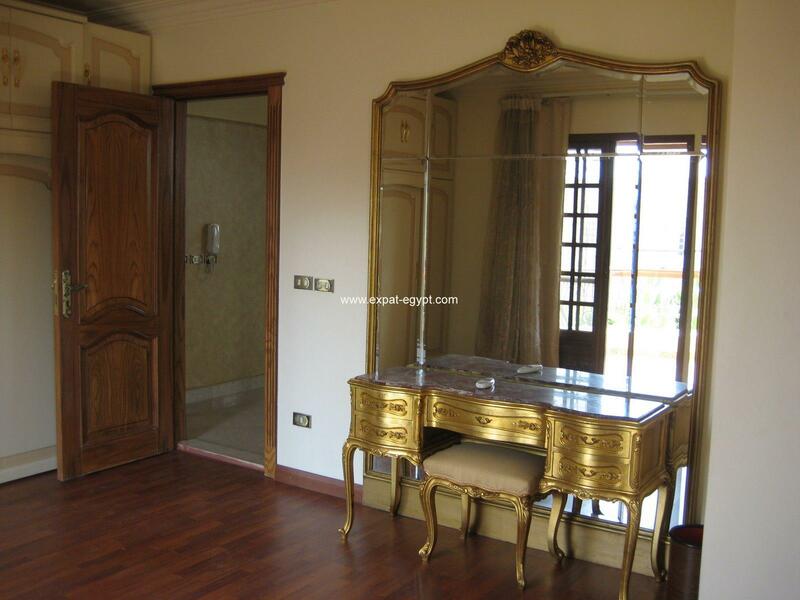 * internet tv, wifi & telephone installation.